We can handle all driveways including gravel, concrete, and asphalt. 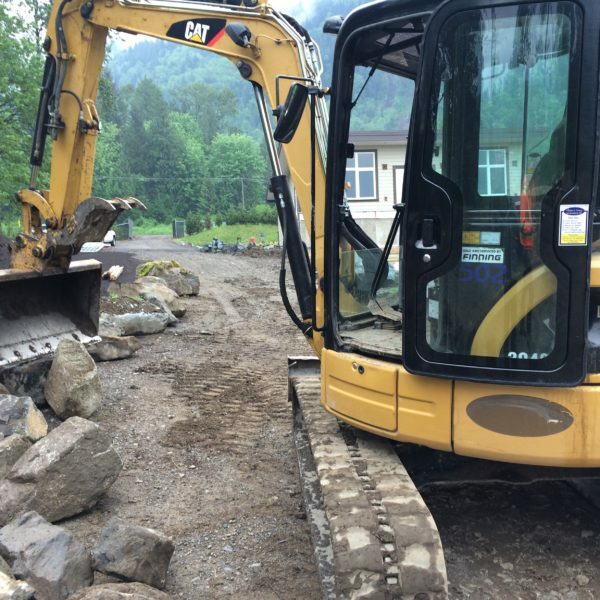 We will move anything in your way, including trees and stumps, to help get your site ready for whatever you need. 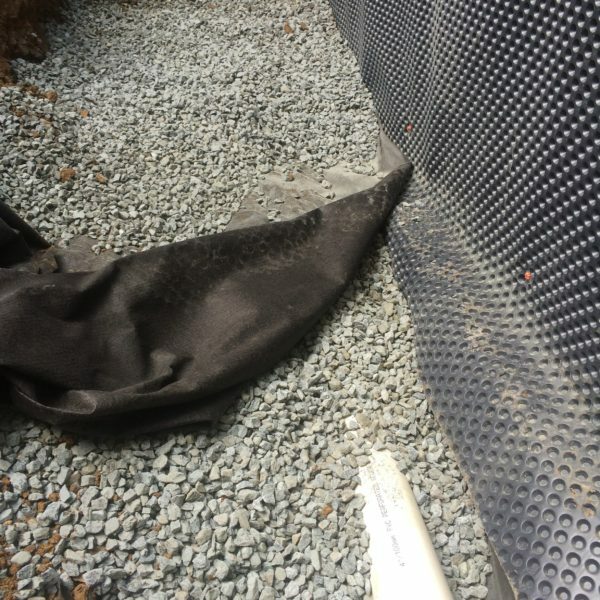 If you have a leaky foundation, septic problem, or drain issue we can fix it. We do retaining walls of all shapes and sizes. This includes both rock and concrete features. We dig foundations of any size to prepare you for building your new home or whatever it may be! "We take on any job, any size!" Preparation for slabs, any place and any size. 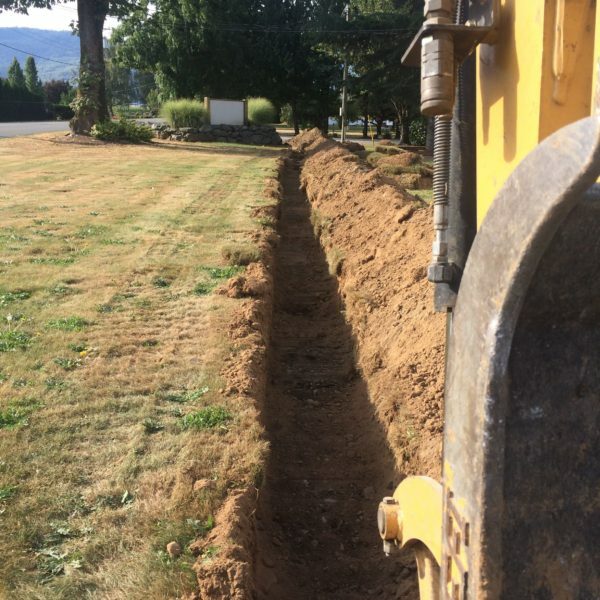 We will dig a trench for any utilities you need installed including sewer, water, secondary gas lines, and hydro. 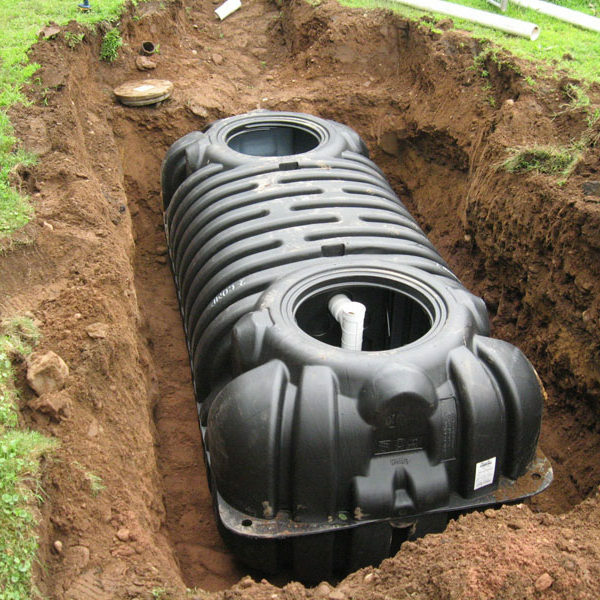 We also do check basins and culverts. We specialize in anything to do with septic fields. If you need a new installation or repair, we can help. If you need a basin dug for your home or business, give us a call. We do any landscaping jobs, big or small. We’ll prep, grade, dig custom ponds and even pools.